Increasing business in the restaurant or hotel is not at all easy. One has to spend money on marketing, hiring people, putting words around and doing a lot of things just to get some business. In today’s digital age, this can be made simple with best multi screen touch monitor and digital display boards. In place of menu cards, you can place one touch screen monitor on each table and on the counter, allowing your customers to choose their options and place orders. 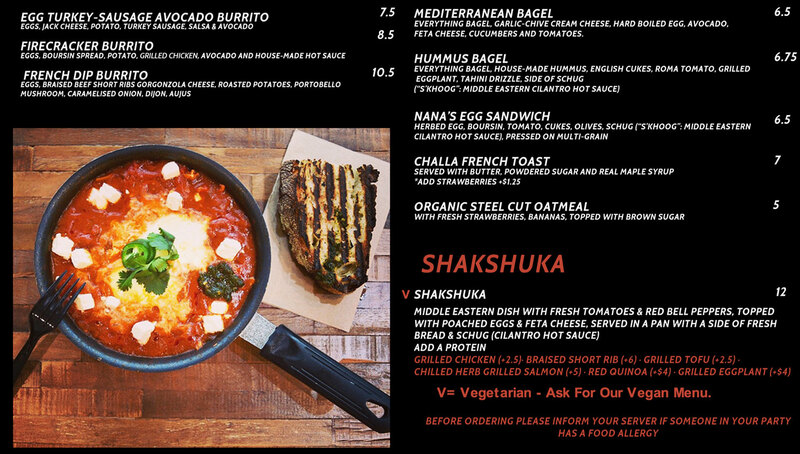 The orders placed will be displayed on electronic message board in the kitchen where the cooks can read it and start working on it. Once the order is ready, the waiters or servers can serve it to the guest. 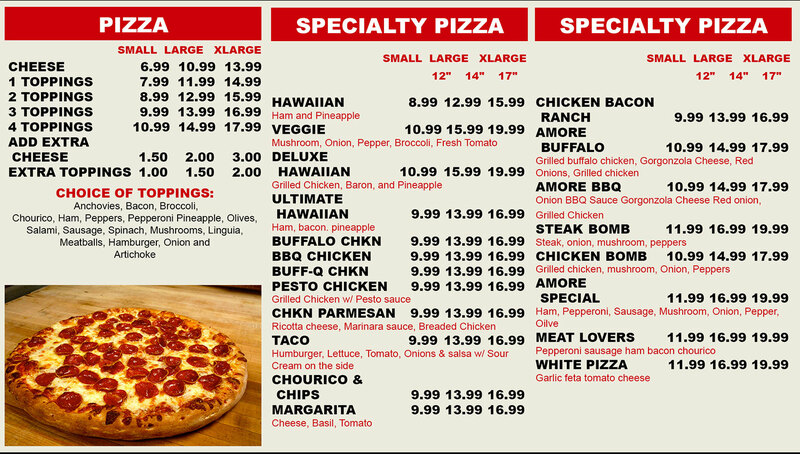 Digital menu boards or touch screen monitors can help you to make your service quick. The customers will not have to wait for the waiter to take their orders since they can easily do it using the menu boards. 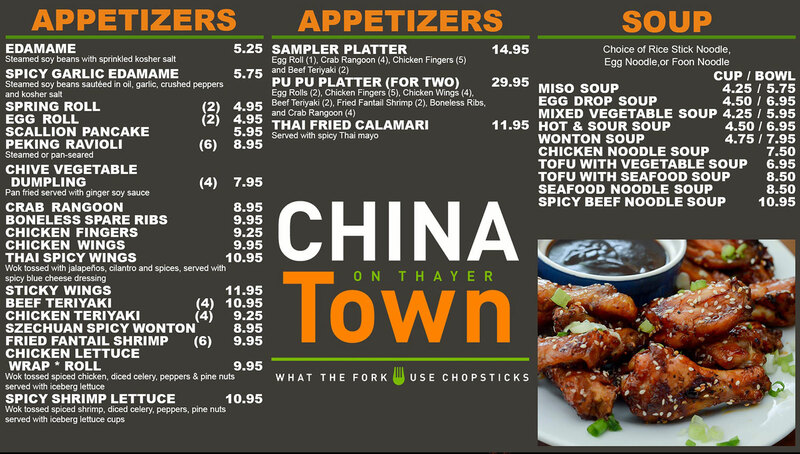 During the peak hours like breakfast, lunch, or dinnertime, these menu boards can rather be a boon for you. 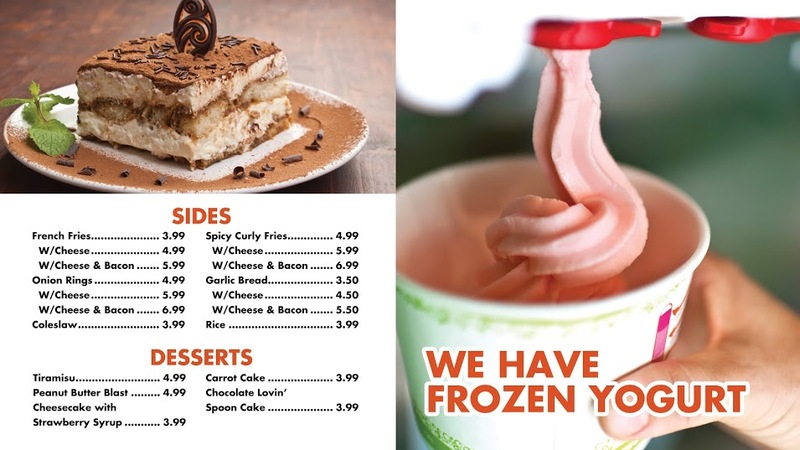 Not just for menu display, you can use the digital signage for marketing about your business as well. 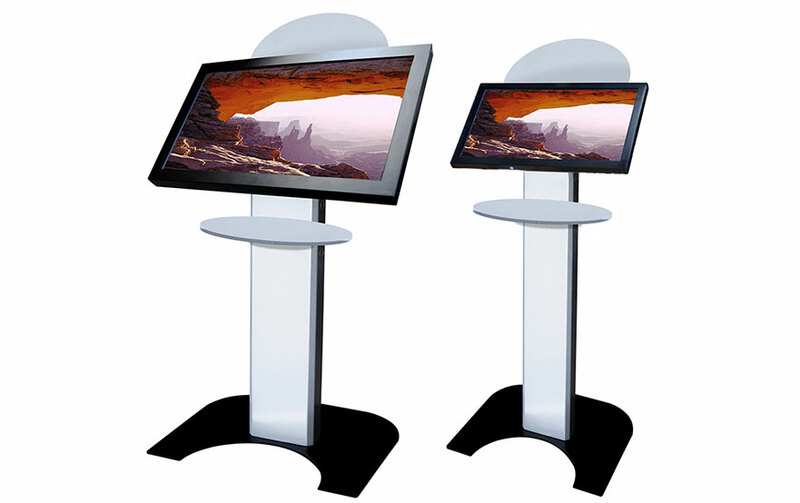 In a mall, on the corner of the street or a busy market, just place floor standing kiosk and you are good to go. You can display message on the screen about deals of the day or combos of the day along with any special message about the day or season. Use these message displays smartly making a huge difference for your business.